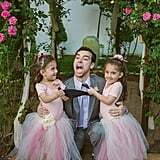 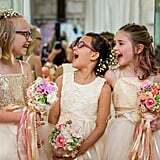 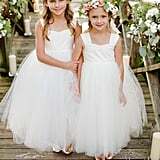 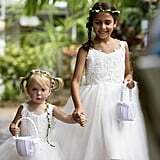 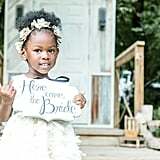 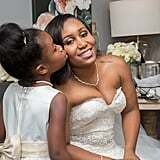 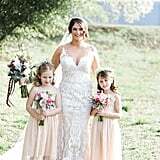 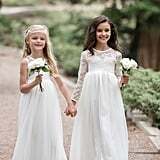 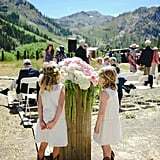 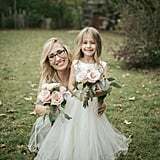 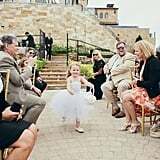 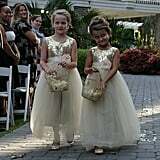 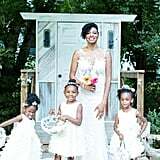 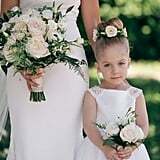 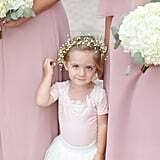 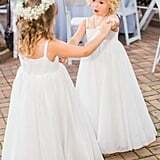 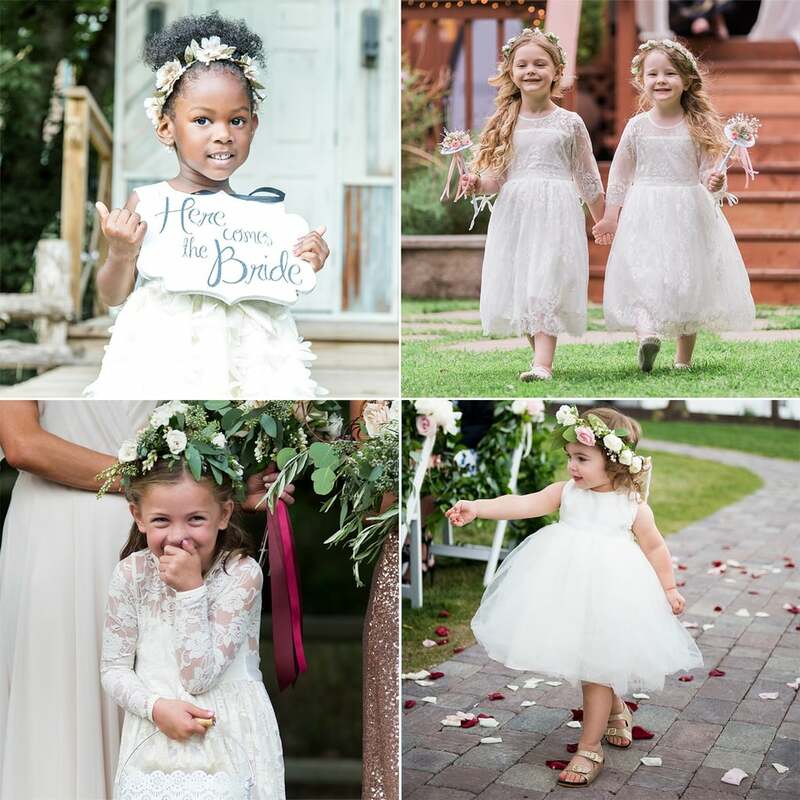 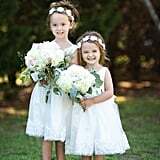 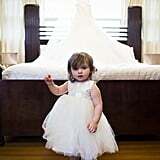 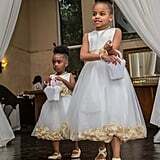 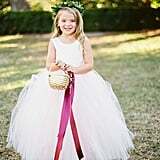 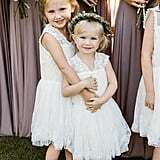 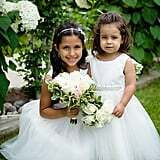 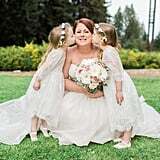 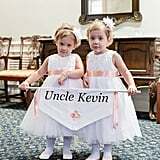 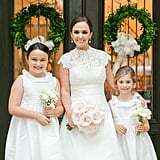 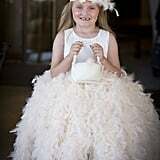 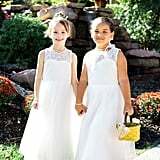 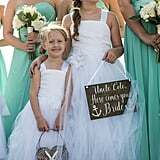 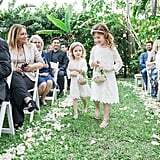 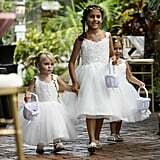 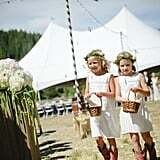 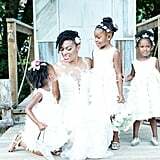 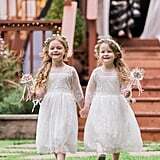 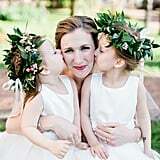 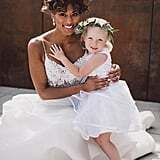 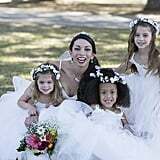 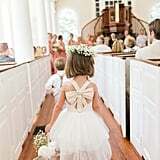 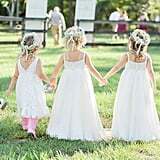 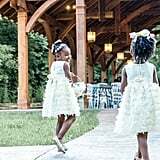 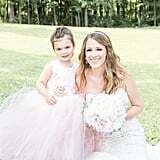 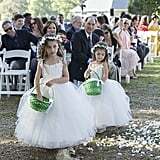 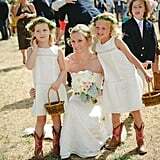 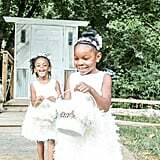 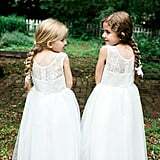 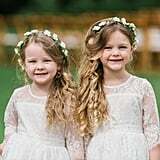 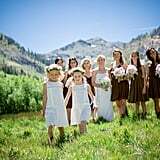 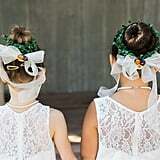 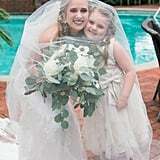 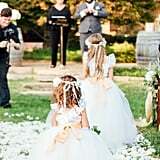 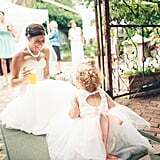 No one should outshine the bride on her wedding day, but these flower girls sure give brides a run for their money! 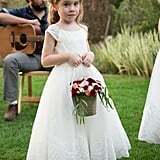 Let's face it: flower girls are too cute to ignore. 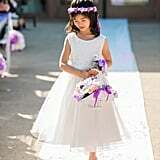 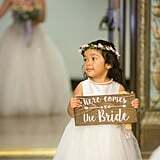 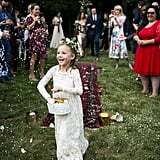 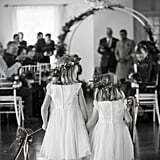 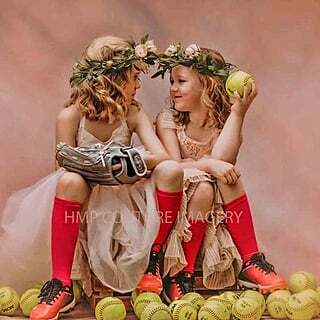 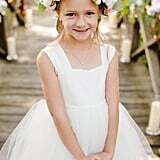 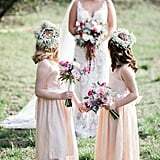 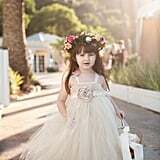 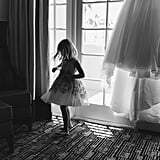 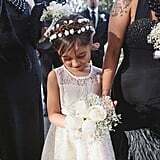 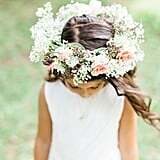 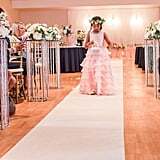 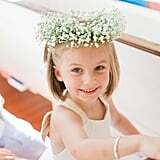 The adorable flower crown and pride associated with their role as flower girl have all of us completely hooked. 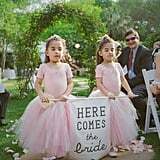 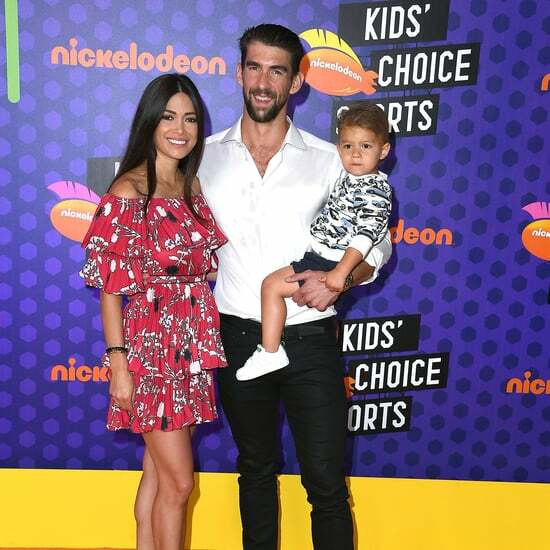 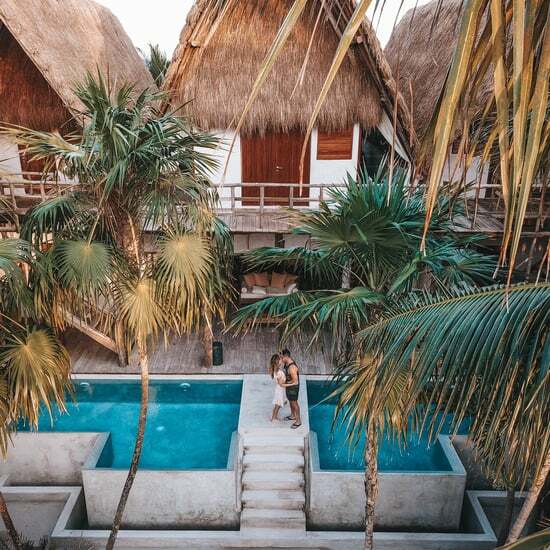 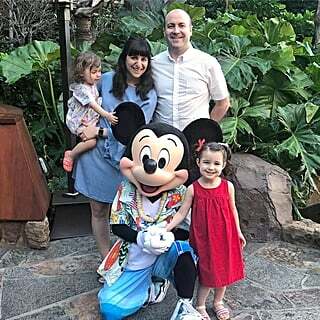 We love their two seconds of fame quite possibly as much as they do. 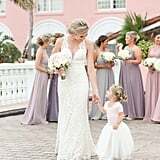 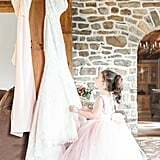 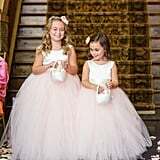 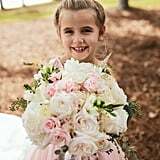 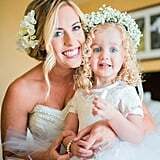 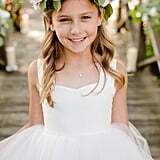 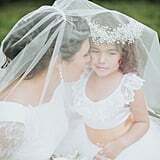 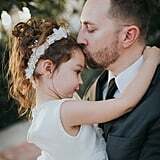 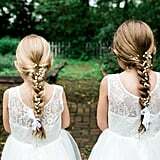 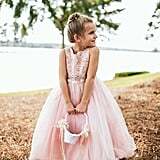 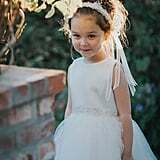 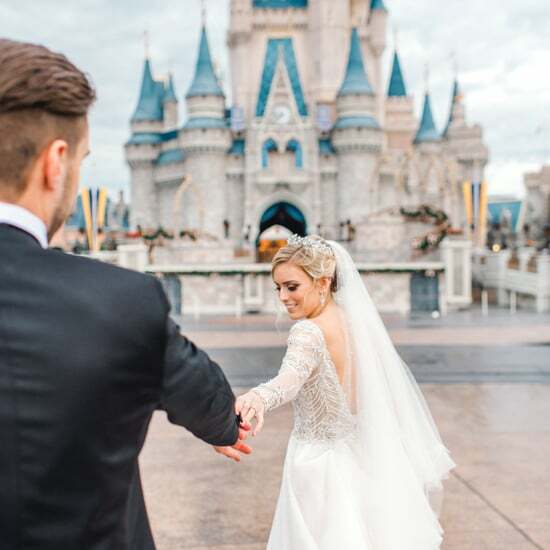 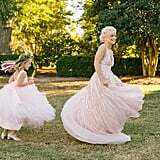 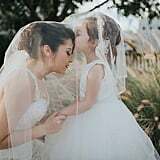 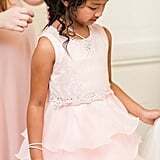 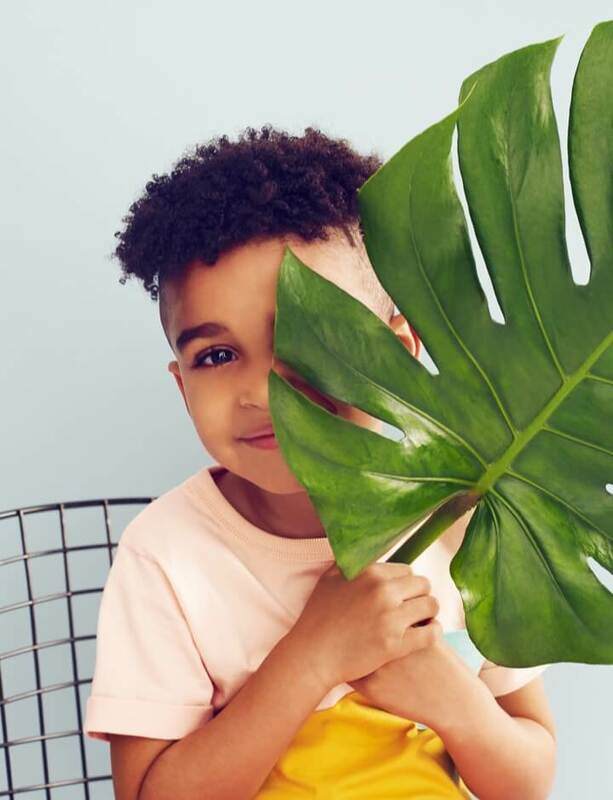 If you're planning a wedding or the mom of a flower girl, you'll also find a ton of sweet hairstyle and dress inspiration ahead. 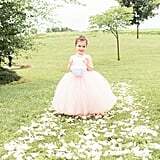 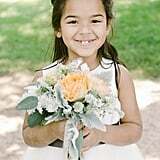 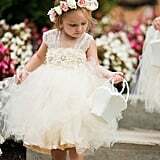 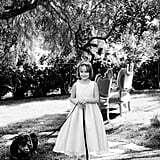 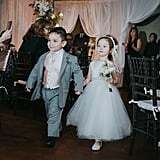 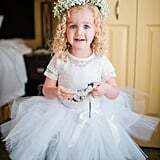 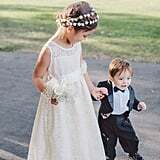 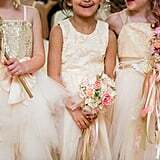 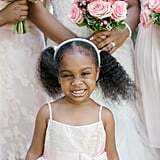 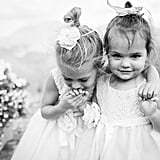 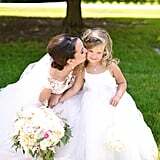 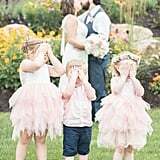 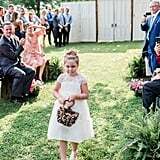 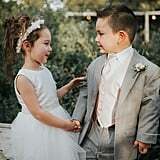 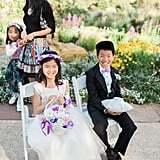 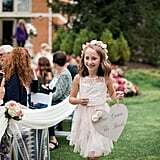 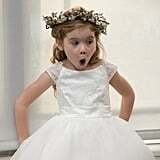 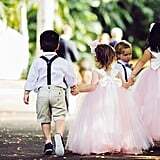 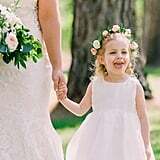 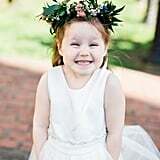 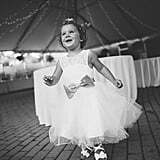 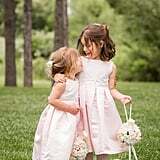 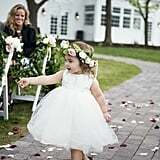 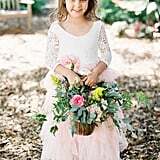 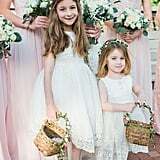 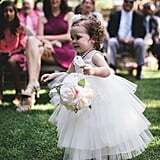 Take a look at these adorable flower girl pictures now and try not smile — it's impossible.